Buy. Sell. Trade. New and Used. Series 2 Commute 6061 aluminum frame, a Cr-Mo Steel fork, disc brakes, and rack and fender mounts with 700C wheels. Our new slider dropouts were created specifically to bring the best technologies for commute bikes into a clean and tidy package. 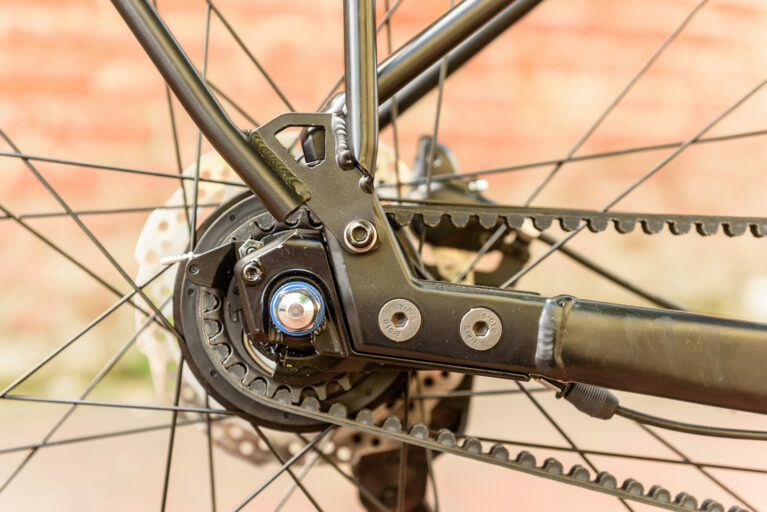 The dropouts slide to tension belts and chains, while incorporating flat mount disc brakes, and a direct mount rear kickstand to support the bike where weight is centered with gear. 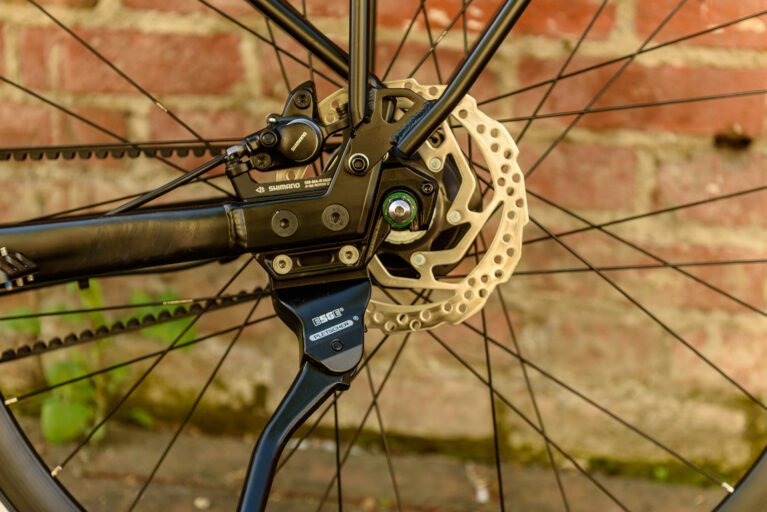 Hydraulic disc brakes on all Presidio models offer more than just safe, secure stopping power in all conditions. The hydraulic spec enhances long-term service, as there are nocables or housing to wear out. 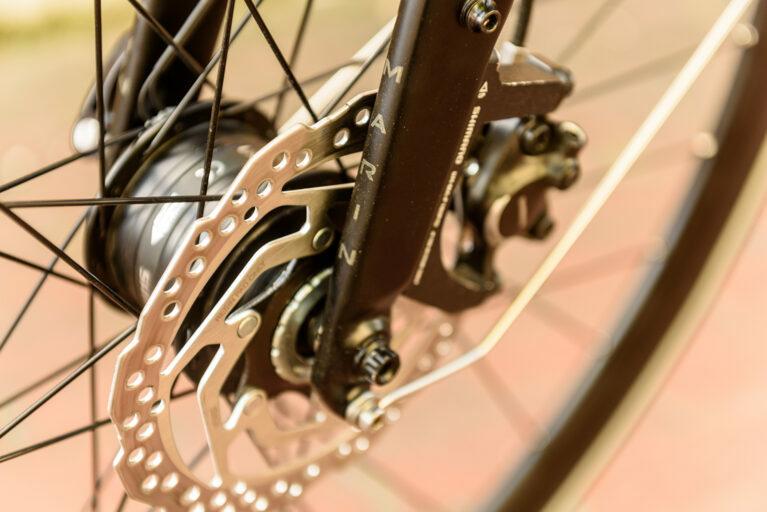 Internally geared rear hubs pack anywhere between 3 and 11-speeds into a compact and low maintenance package. Bike Farm Koozies have arrived!!! Keep your drink cold! Impress your friends! FITNESS ROAD RIDING COMMUTING BIKE PATH RIDING The Fairfax is built for the flat-bar fitness road rider with the accessory mounts and gear range for future upgrades. Available in White or Black Printed on Sport Tek Tees Please specify size and color when ordering,(S,M,L,XL) Get them while they last! 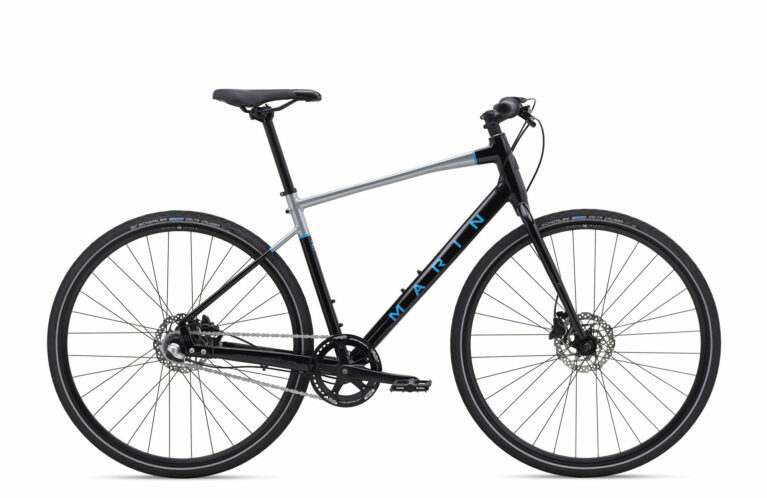 Marin Larkspur CS2 New Hybrid Bike Shimano Altus 700c Hybrid tires Come check it out at Bike Farm 11-7 Mon-Sat More sizes and colors available! Just in time for the holidays! 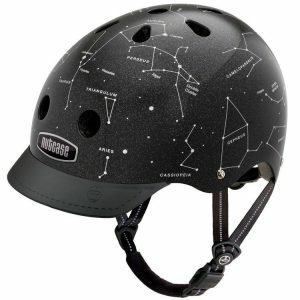 For your favorite cyclist to shop online or in store! Available in multiple amounts! For a great shopping experience come to the Bike Farm. Otherwise we'll ship you whatever you need. We have lots of water different types of water bottles to choose from.